Heritage sites are just as important in today’s society as they were when they first appeared. Having a cultural, historic or scientific impact on the world we live in, it’s important to keep these sites running, so we can continue to learn and grow from them. 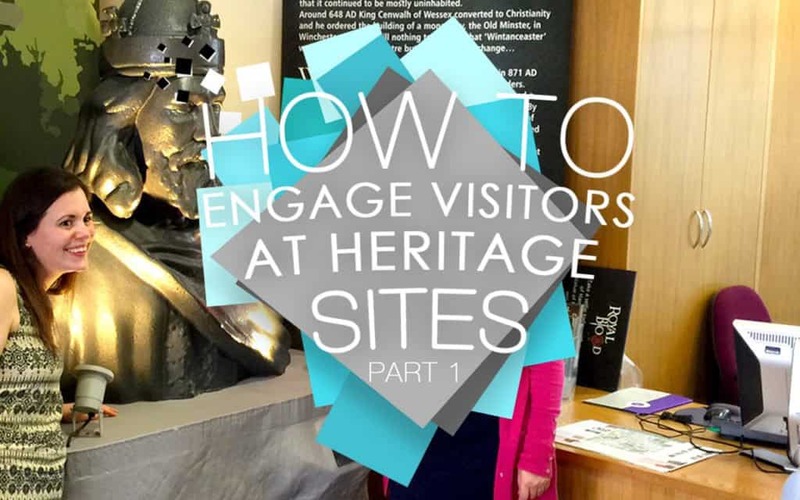 If you are looking for ways to engage with your visitors while expanding on the heritage sites, we have some helpful tips to keep everyone entertained and informed. With today’s society getting progressively more modern, there are some people who feel at ease using the touch of a finger to get things done. Utilising touch screens in heritage sites can help to expand on that, giving a modern touch to the site and allowing for easy use with the general public. 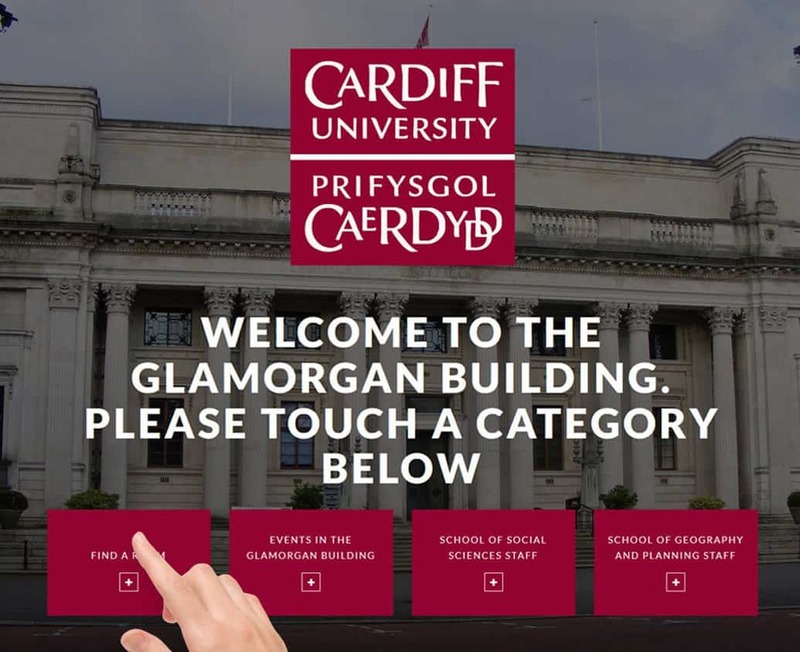 We recently worked with Cardiff University’s Glamorgan Building to help produce an interactive wayfinder. This wayfinder sits in the main lobby and allows people to look at the floor plan for the building and get to where they needed to go. Sitting on a 42 inch screen, we used the simplest software possible so it could be updated regularly. This wayfinder makes getting around the building quicker and easier for anyone visiting. As the seasons come and go, sometimes we can get a burst of sunshine and get into the great outdoors. As well as informing inside, having information placed in certain areas outside in a heritage site can really make a visit memorable. 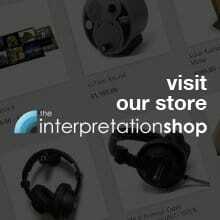 Our range of outdoor audio products is perfect for when the weather’s great, and there’s something in our range for whatever budget. 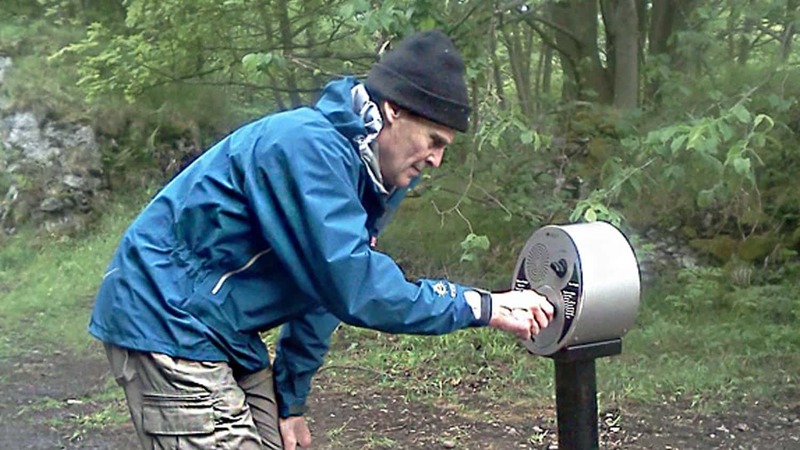 Using audio can help to give a different and fresh perspective on a heritage site for visitors and can immerse them in the history of the site. A key part of engaging visitors is making sure that everything is easy to use. If they have difficulty interacting with information, it can be difficult for them to get immersed in the experience of the heritage site. 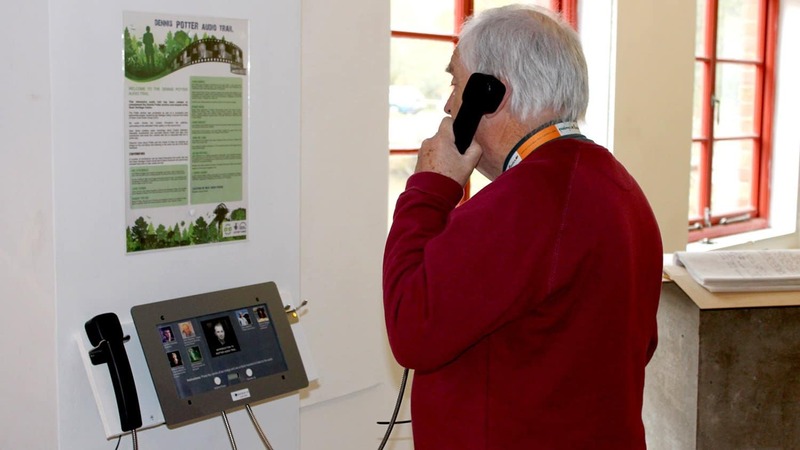 Using a range of audio and visual media can help to keep visitors engaged during their visit. When we worked with 1001 Inventions, we were able to produce a range of audio and visual content for the museum to help promote the educational initiative they were showcasing, which was promoting the awareness of Muslims who contributed to the science industry. Visitors to heritage sites can be made up of lots of different age groups. There may be families, the elderly, or young couples spending time at the sites. Whatever age group your visitors fall under, making sure they are all kept entertained is essential to their experience. Our range of visual products can be made to whatever preferences you have for your site and can me made in ways that will keep both children and adults entertained and informed while they visit. Finding ways to make your heritage site stand out from the rest can be tricky, but a keen eye and a creative mind can lend its way to some inventive ways to showcase information. We came across this when we worked with CNC Polestyrene, who wanted a bust of King Alfred The Great, complete with lighting and push button audio. The bust has made for a brilliant and unique display in the Winchester Visitor Centre, with its fun take on sharing the history of the king. Another brilliant example is the use of our Message in a Speaker POS, which plays a message when triggered via a infra-red sensor. The speaker system is small enough for it to be mounted on a wall or used hand held. Martini used our product for their F1 Launch in Winchester by playing the sounds of F1 cars as guests entered the building. It proved to be a massive hit with guests and adds a fun touch to any atmosphere. We hope that these little tips can help you build on your heritage site. If you are interested in working with us, or have any queries, you can head on over to our contact page to get in touch. Make sure you keep an eye on our blog for the next post in the series.